The bottomless brunch craze is constantly evolving, but Andaz London Liverpool Street have taken it to a whole new level. A level where you can skip the whole routine of getting ready and leaving the house, and just go straight for the booze. Prosecco in your PJs? It’s like you’re still dreaming. 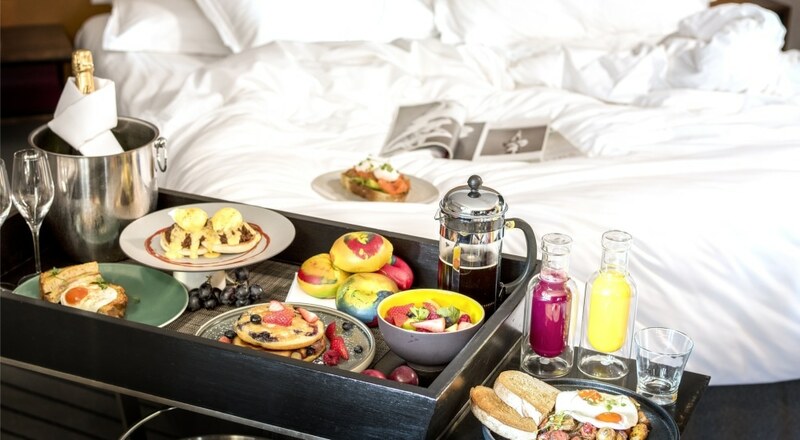 Booking the brunch package will also mean you get a cheeky late check-out, so you can enjoy the fluffy king size bed, the 55″ TV, and free use of the espresso machine until 4pm the next day. Eye. Deal. Prices start at £259 for the package, which includes an overnight stay, late check-out, and bottomless brunch for two people (that’s six dishes and two hours of bottomless prosecco). 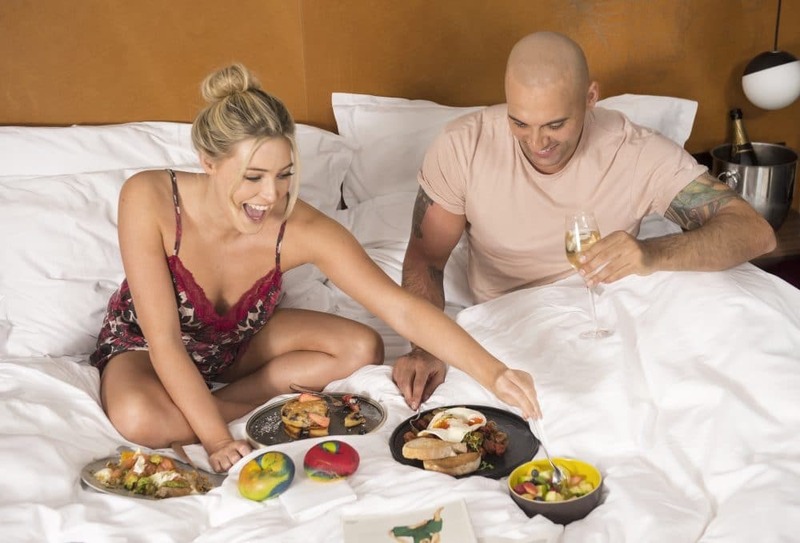 So, basically, quit saving for that holiday you’ve always dreamt about and put your hard-earned money towards a naughty little staycation ft. bagels and bottomless booze, because we know that’s really all you live for. GET A ROOM (yeah, we shouted that) over on Andaz’s website.